The methodology for this system is here. The subscription service is currently free and entails email alerts for entries, exits and portfolio updates and tracking. The portfolio was funded by Just One Lap founder Simon Brown with R200k in May 2016 and this service will essentially track that R200k as he trades it using the lazy system methodology. You can register for three months (for free) here. We only go long. When markets are weak, we move into cash to avoid the downside. We also only put a quarter of the portfolio value into each ETF, which means we often have a lot of cash sitting in the portfolio. Lastly the system does not use any gearing. 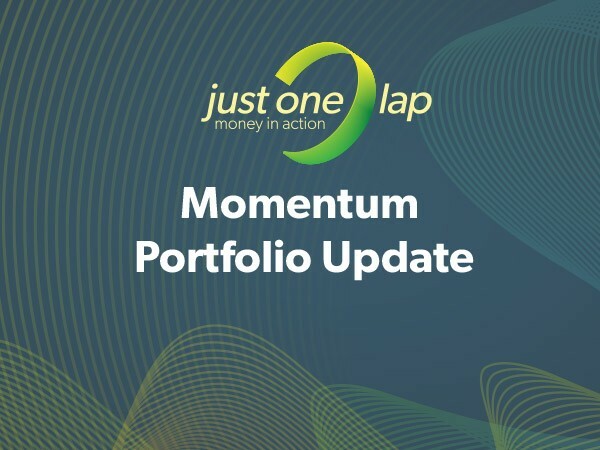 The Just One Lap Momentum Portfolio is based on research by Elroy Dimson, Paul Marsh and Mike Staunton of the London School of Economics. The research found that stocks moving higher tend to continue moving higher. Their research used the FTSE100 stocks for the period 1900-2009 and gave a 15.3% annualised return, compared to the index return of 4.2%. We adapted the concept for our local market. We took into account the smaller market and higher costs of the JSE. However, we follow the core concept: if we buy the winning stocks and ignore the others, we can outperform the market. Ignoring all fundamental information, we simply buy the top movers over the previous twelve months and hold them for a year (using the tax year, March – February). Our universe is the top 100 stocks listed on the JSE. We buy the top50 Top40 stocks, the top 5 MidCap stocks and then the next best five. This portfolio is traded in public by Just One Lap founder Simon Brown funded with R200 000. 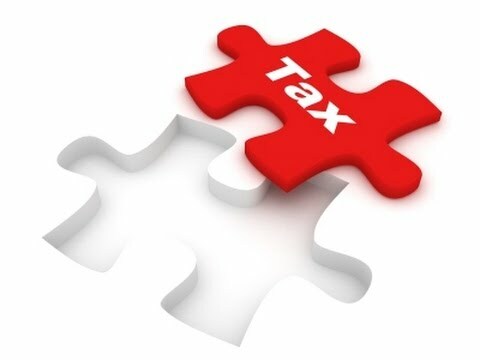 The returns include all transaction costs, interest earned on cash and dividends. 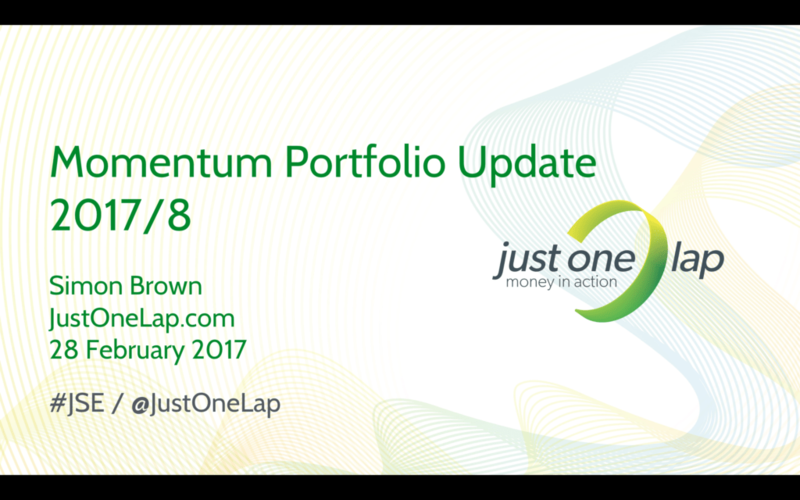 The latest Momentum portfolio update, stock selection and returns are here. NOTE: You trade this portfolio at your own risk. Following on from the Boot Camp series we now introduce the trading Master Class series. This series covers actual trading strategies and complete systems with each in the series being two videos. The first a theory and the second a practical video.